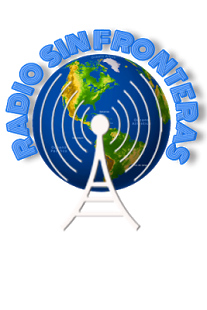 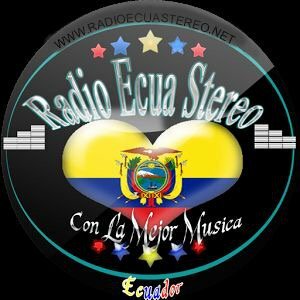 Radio Ecua Stereo is an internet based online radio broadcasting from Ecuador. 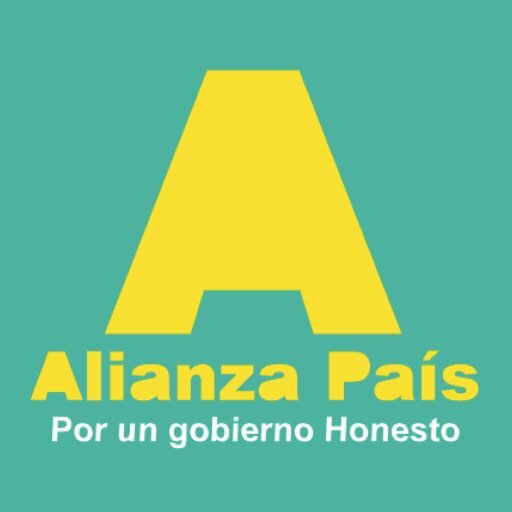 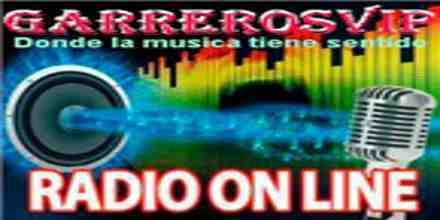 The Best Music, with classic and current themes: Bachata, Cumbia, Reggaeton, Techno, Various, Merengue, Salsa, Andina, Dance, Ballad. Radio Ecua Stereo is a wonderful online radio station for pop music in addition to world music fans. 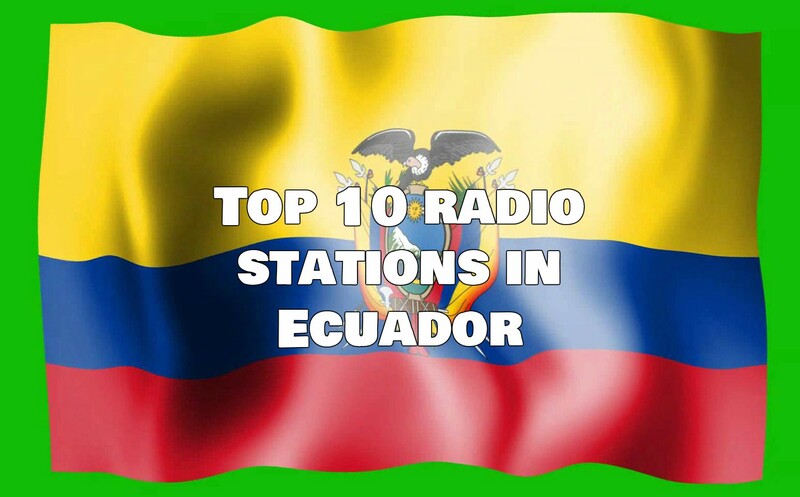 A large number of music fans from the globe who loves pop types of music and also there are a few fans who loves to experience some great bunch of World music. 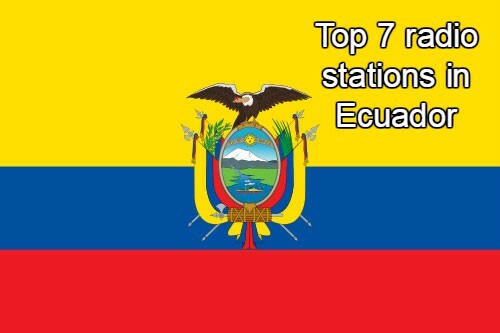 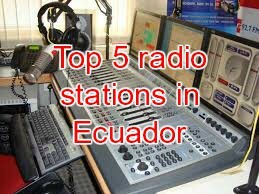 Radio Ecua Stereo is one of the most famous online radio station on Ecuador.